Sumul, which is one of the important district milk unions of the dairy behemoth GCMMF(marketer of Amul), is additionally putting in its bid to eradicate malnutrition from the state of Gujarat but its efforts have gone unrewarded so far, lamented its MD S.V.Chaudhari. Sumul set up a nutritious food plant for the have -nots of the state last year but they have failed to get enough attention of the govt, recalls Chaudhari. “We are helping the government eradicate malnutrition from Gujarat by setting -up a Take Home Ration-Supplementary Nutritious food plant at a cost of Rs 55 crore at Chalthan”, he said. “As we are providing nutritious food to fight malnutrition, the government should also think of us and give us interest of about Rs 4 crore per annum to Sumul”, felt Sumul’s Managing Director S.V.Chaudhari. It bears recall that last year Surat based milk union Sumul Dairy set-up the plant at Chalthan with the aim to provide nutritious food. 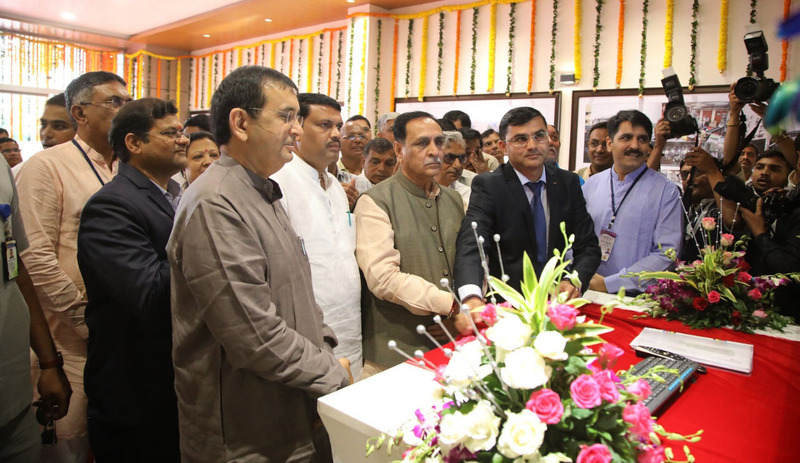 The unit was inaugurated by Gujarat CM Vijay Rupani. “Malnutrition is a blot on society and we are doing our best to wipe out malnutrition. Our newly built plant supplies 16,000 metric tonnes of nutritious food to 42 lakh people in 11 predominantly tribal districts. 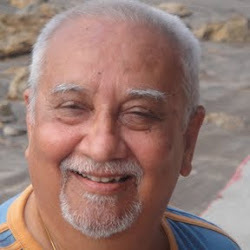 We are running the government scheme and the government should give subsidy to Sumul in return”, Chaudhari demanded. In a bid to fight malnutrition among infants, girls and lactating mothers, the Gujarat government has roped in the Gujarat Co-operative Milk Marketing Federation (GCMMF) to build plants to supply nutritious food, he explained. 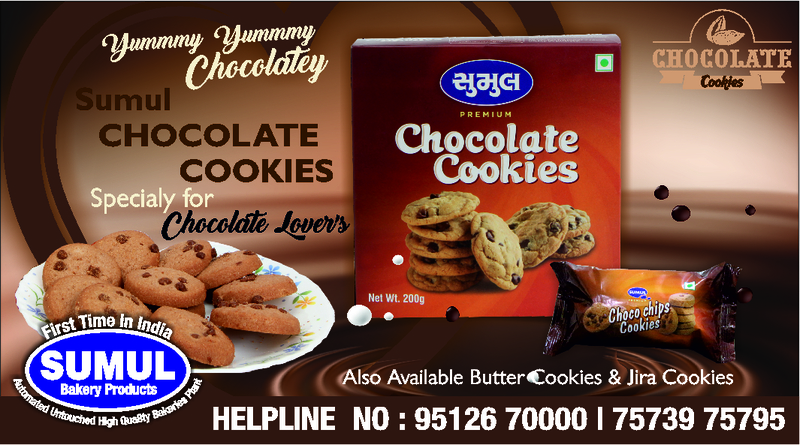 Talking about future plans Chaudhari said “In addition, Sumul will also launch a number of bakery products before the end of this financial year. “We have made wheat flour Nan Khatai and dry fruits Nan Khatai to avoid Maida (White flour) impact on health. Sumul also started exporting cow ghee to the United States of America, Canada and countries in West Asia. In the first phase, we exported over one tonne ghee and got a good response”, he informed. “Our Gir Cow Ghee, made with A2 milk, has antioxidant and enzyme-boosting properties which means it has a plethora of added health benefits for digestion. It boosts good cholesterol levels and cell activity, hence increasing body immunity by 80 percent”, Chaudhari underlined. Meanwhile, Under Pradhan Mantri Kisan Samman Nidhi, we have covered over 50,000 farmers with less than 2 hectares land holdings. It bears recall that recently in the Union Budget finance minister Piyush Goyal had announced the Pradhan Mantri Kisan Samman Nidhi, providing Rs 6,000 per year for each farmer in three installments to be transferred directly to farmers’ bank accounts. Readers would recall that Prime Minister Narendra Modi had inaugurated a fully automatic cattle feed plant of SUMUL Dairy at Bajipura village in Tapi District and an ice-cream plant. The event had caught wide media attention.